Welcome to Highpoint Apartments and Townhomes. We have an optimized screen reader version of this site available. Welcome to Highpoint Apartments and Townhomes! 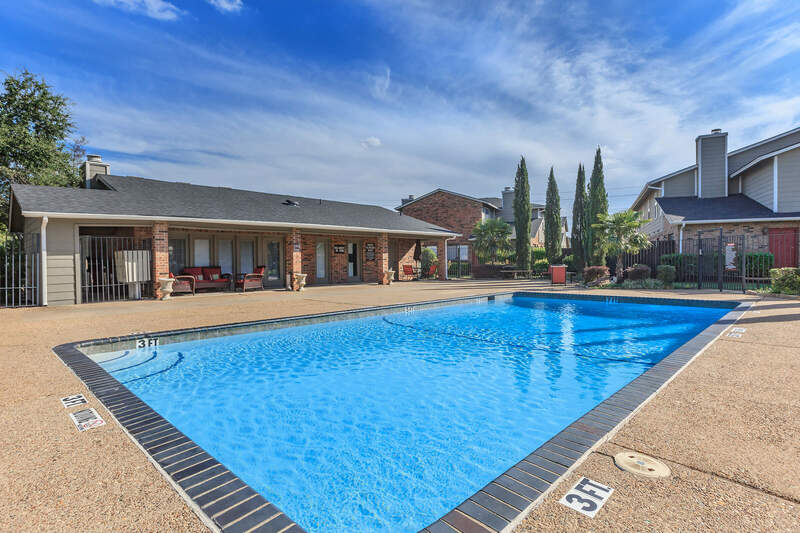 You will find us nestled within the prestigious Plano School District, and adjacent to Blue Ridge Bike Trail. Our beautiful community offers spacious cottage and town home floor plans featuring private outdoor terraces with French doors, ceramic tiled entry, a wood burning fireplace, washer/dryer connections, double stainless steel sinks and all electric gourmet kitchens equipped with frost-free refrigerators with ice makers, microwaves & dishwashers. 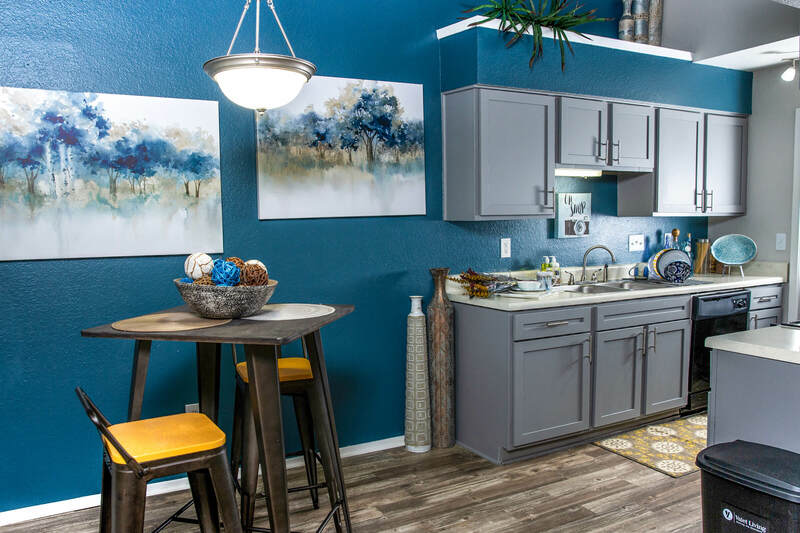 Optional features include full-frame beveled cabinets with decorative hardware, sky lights, faux wood two inch blinds, ceiling fans, faux granite countertops, custom two-tone paint and a designer lighting package. Residents enjoy our two sparkling swimming pools, children's play area and picnic area with barbecues. We offer covered assigned parking, discounts, on-call/on-site maintenance, ample guest parking and a fully equipped business center with copy and fax services. Take a tour of our photo gallery or call us to schedule your personal tour and let us show you why living at Highpoint Apartments and Townhomes should be where you make your new home!